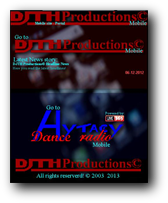 When you surf to: www.djthproductions.com from your mobile phone you will be redirected to our mobile site. We are still working on the content of it. 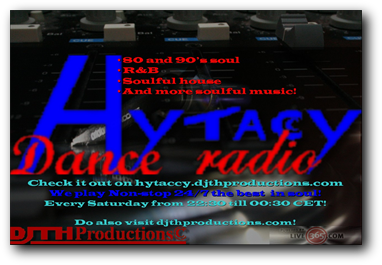 *Due to health problems I, DJTH, am not able to broadcast live at this moment. My deepest appologies! I will let you know here when I will broadcast live again. Enjoy our non-stop stream in the mean while!